Fantastic home & in great shape! Ready for you to move in! 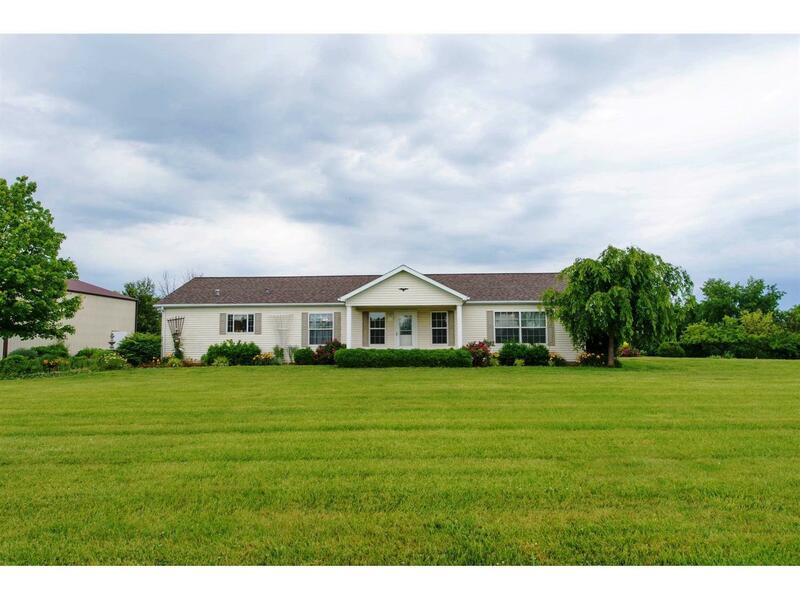 Level, 2-acre lot includes huge 30x40 barn & wonderful landscaping. A great home for the price! NOTE: This property was sold on 7/27/2016 and is no longer available. The details listed below are believed accurate to the date of the sale and are subject to change.